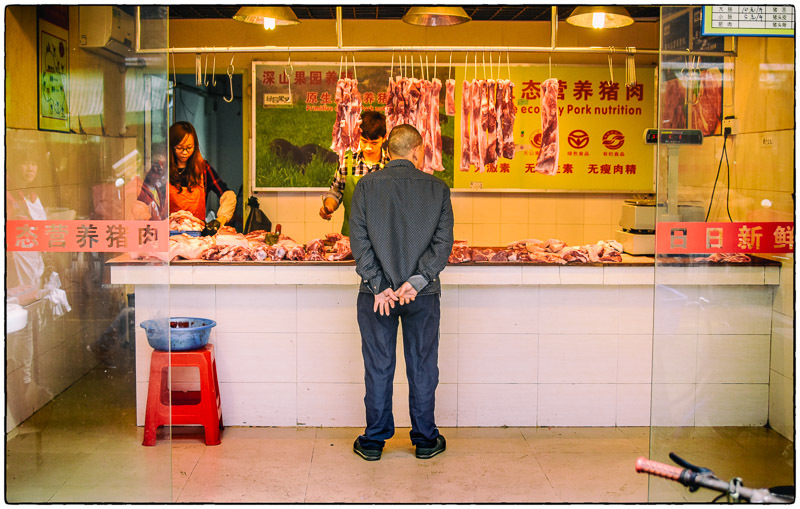 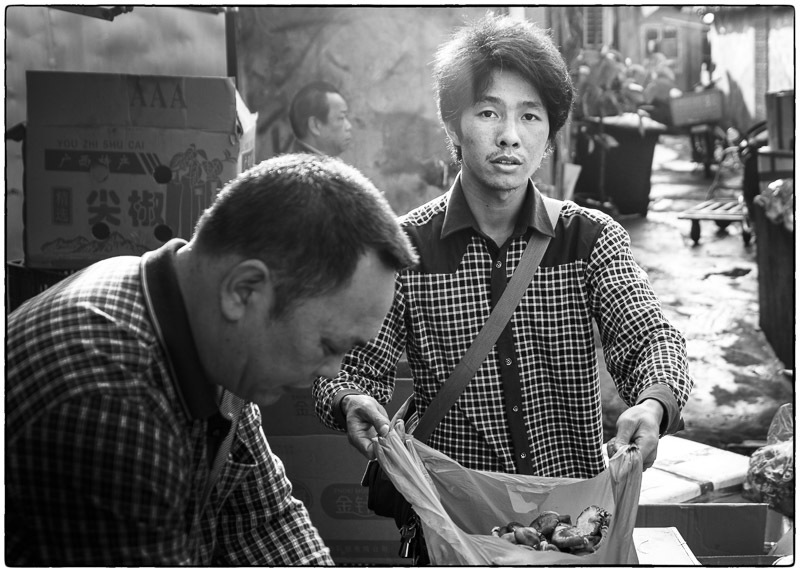 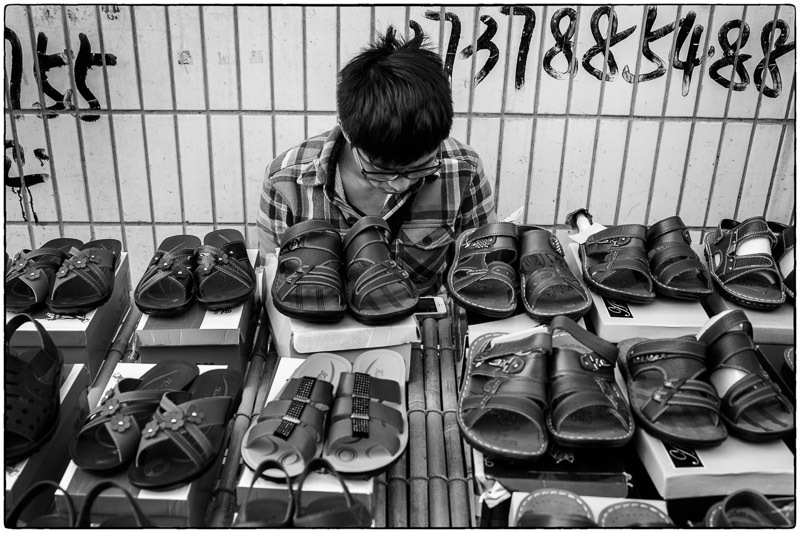 I spent the weekend in Qingxi visiting my usual haunts for street photography – along with some new places in Shenzhen. 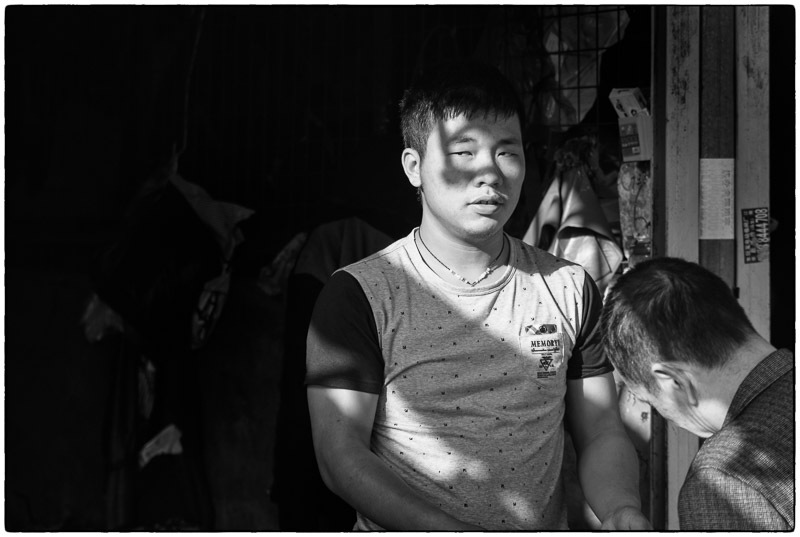 The weather was perfect on most of the days and I even went mountain climbing with a new friend. 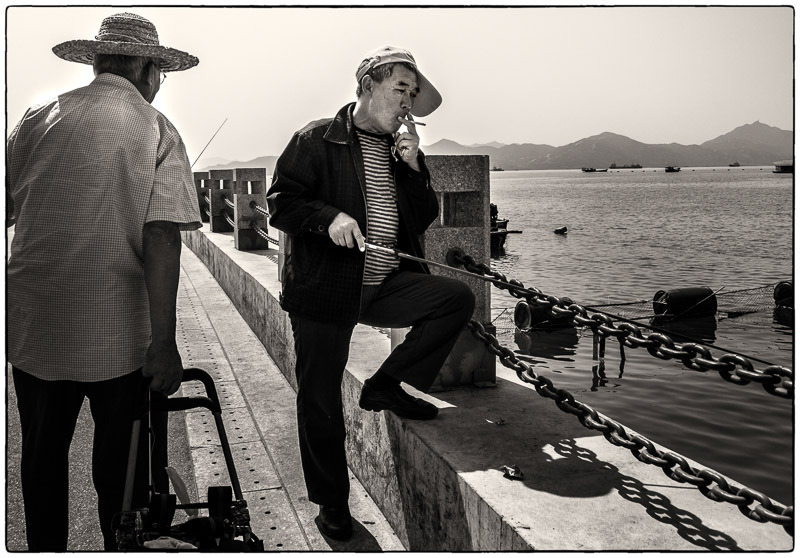 The view over the Shekou district of Shenzhen was a little hazy, but I went back to climb again a few days later and I could see all the way to Hong Kong across Shenzhen Bay. 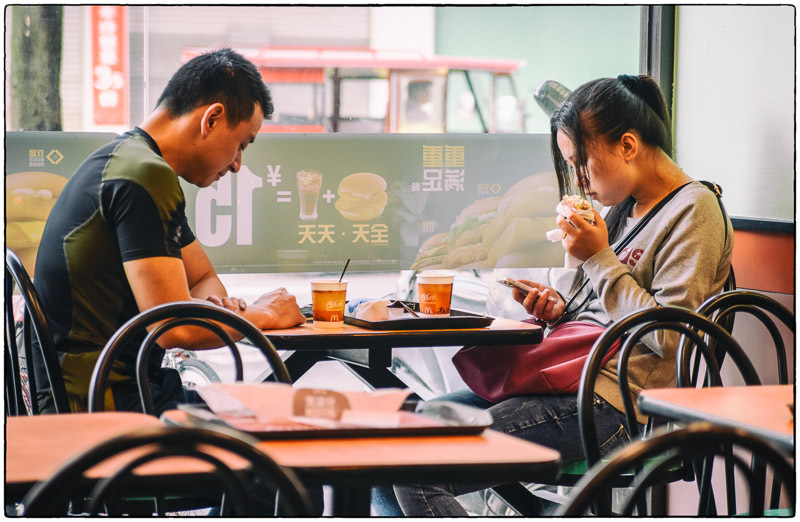 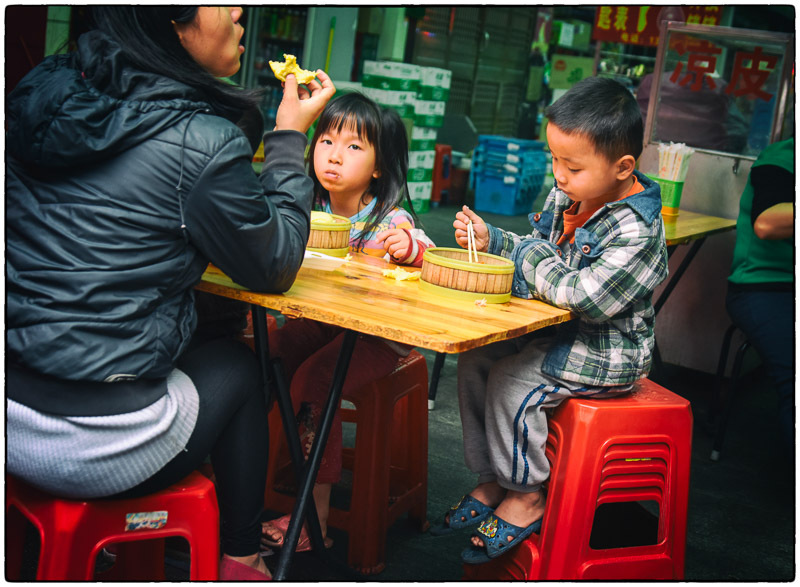 Below is an assortment of photos from both locations – dim sum style. 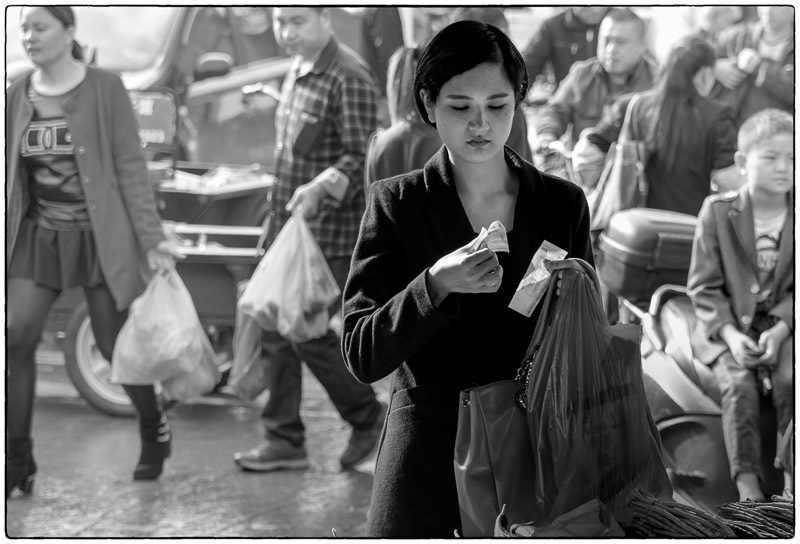 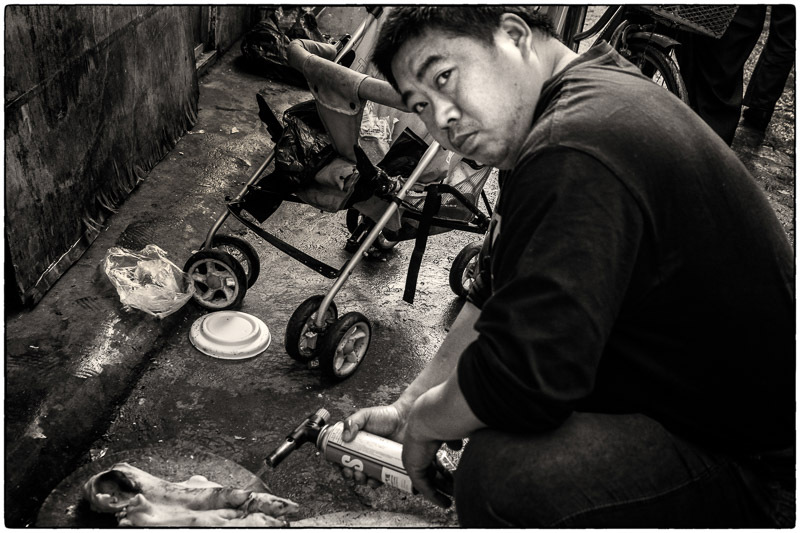 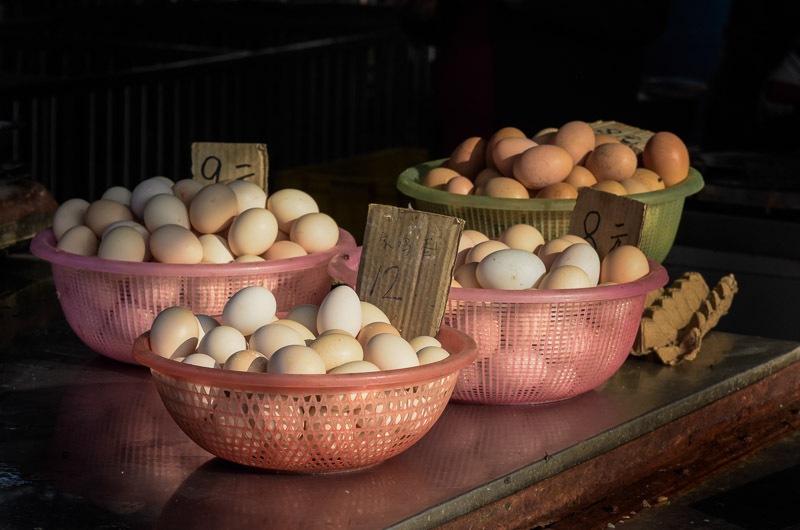 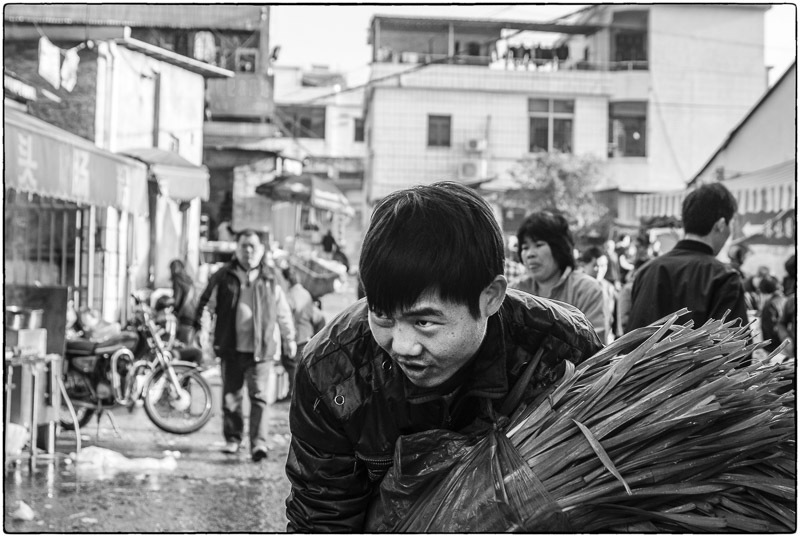 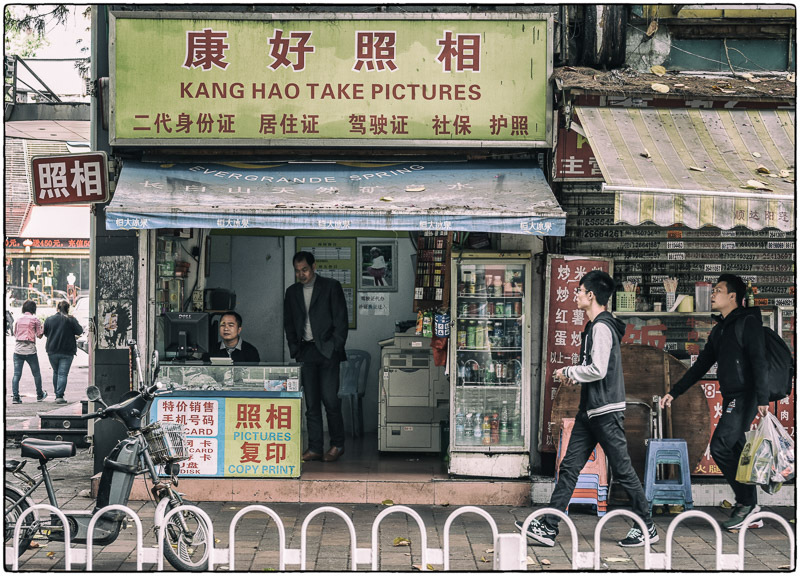 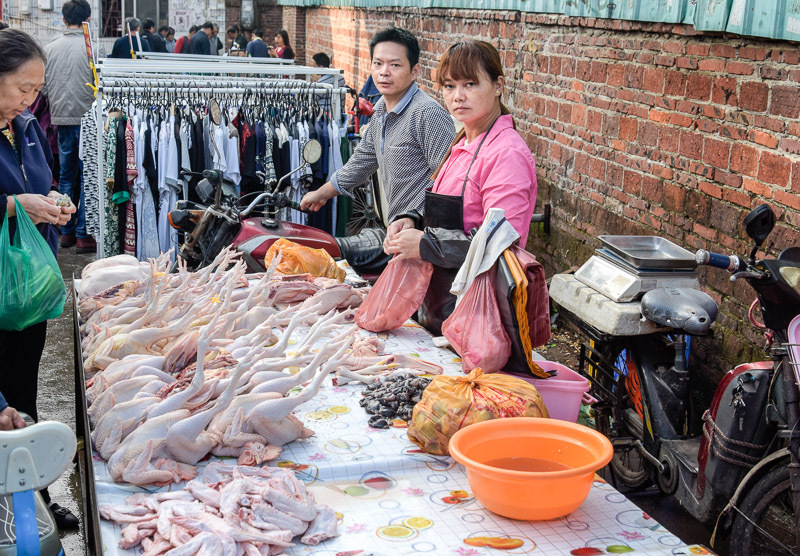 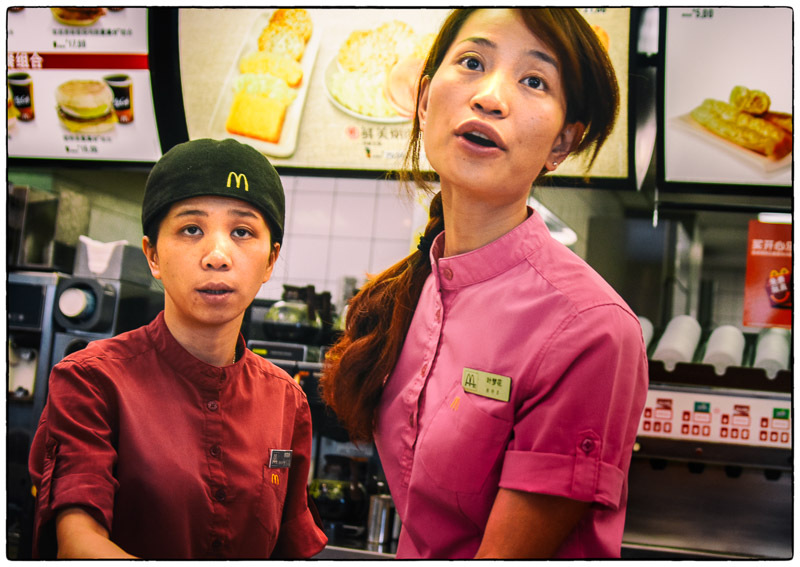 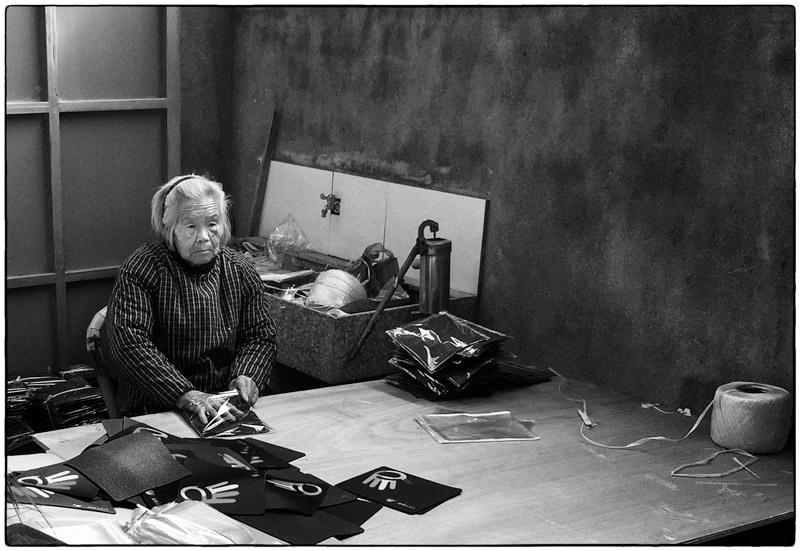 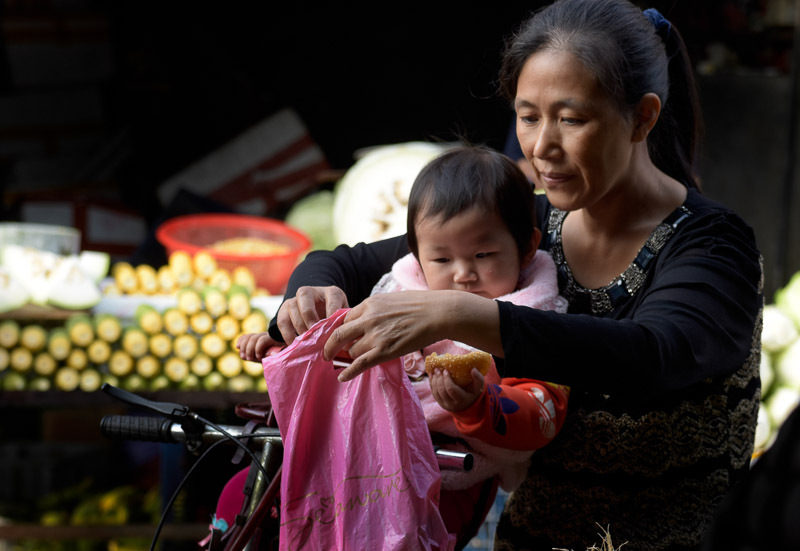 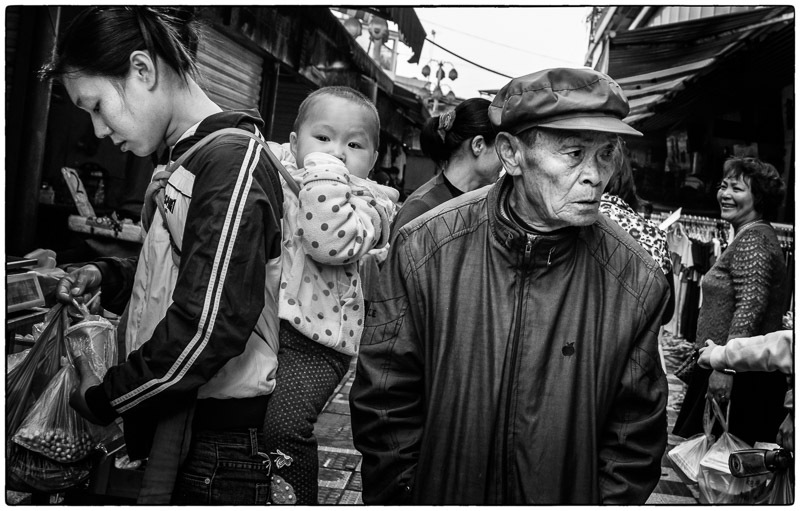 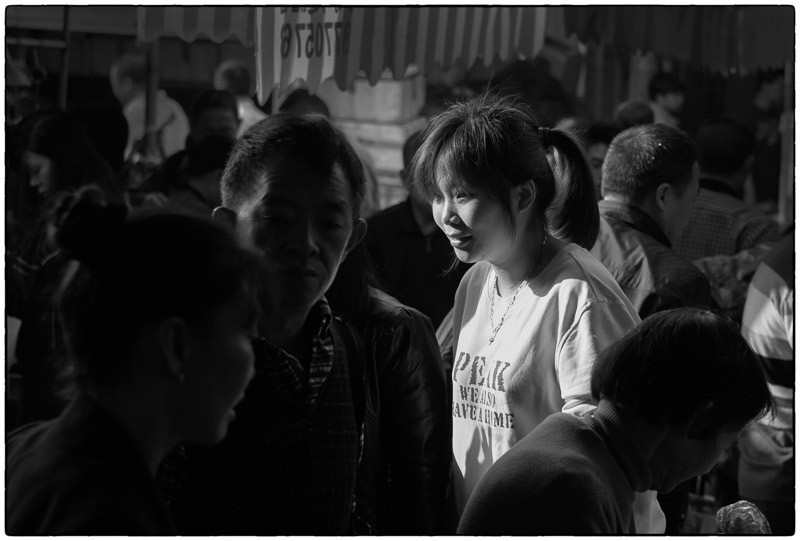 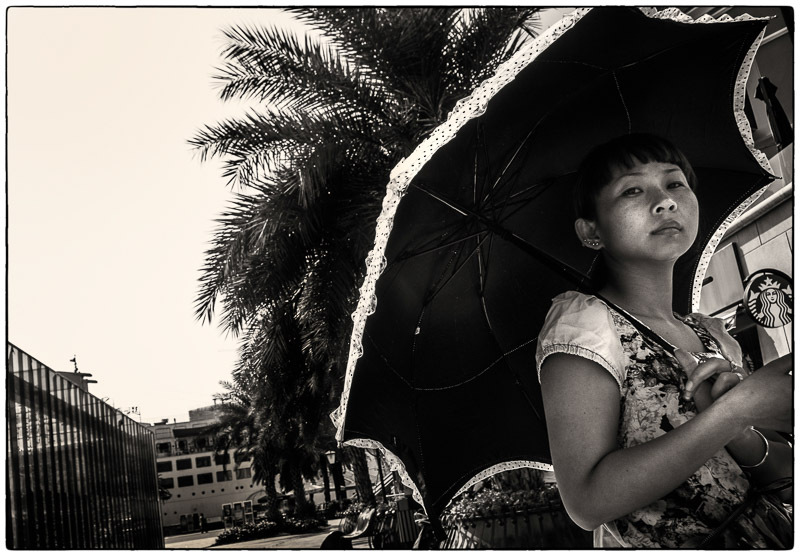 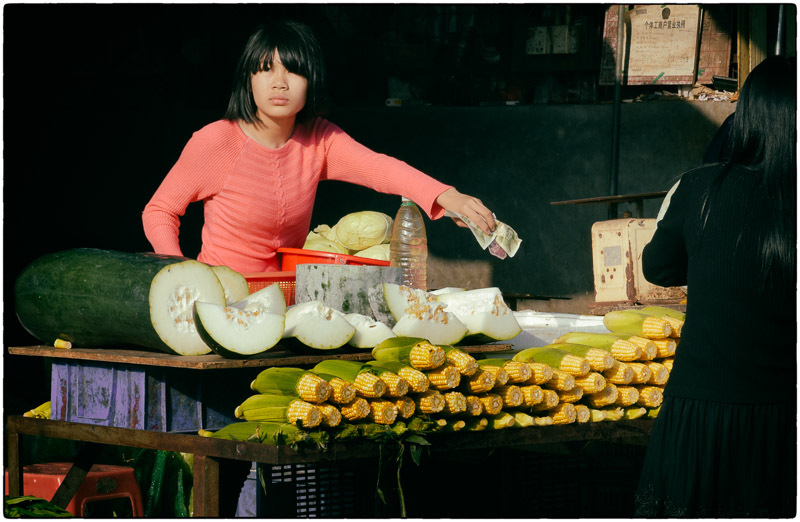 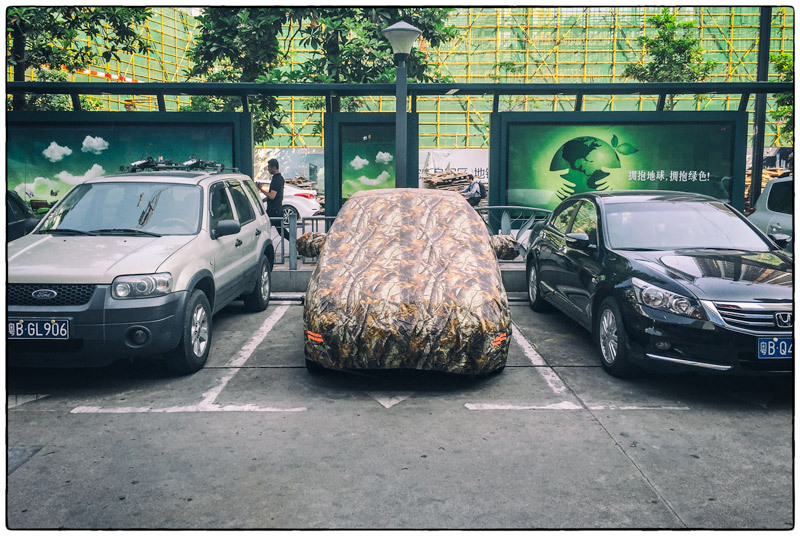 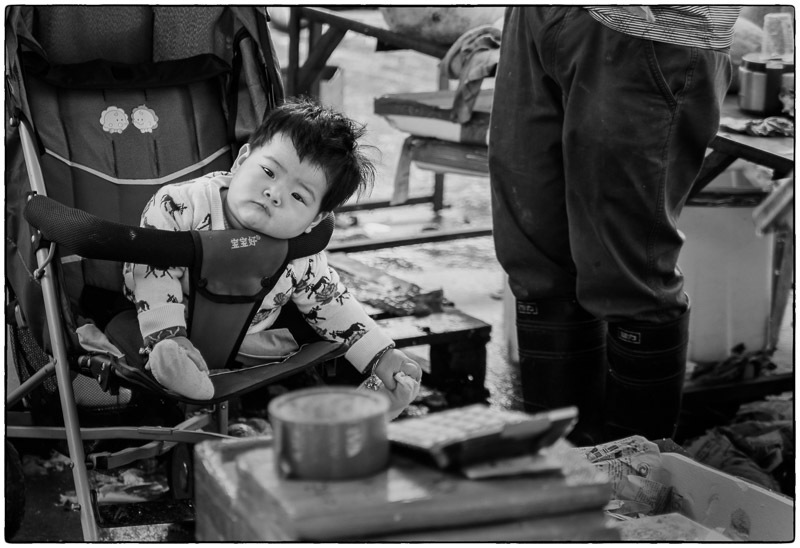 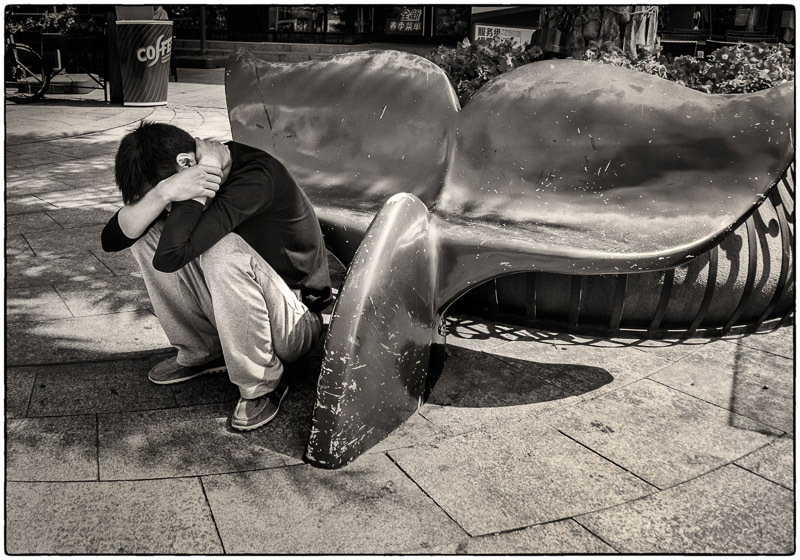 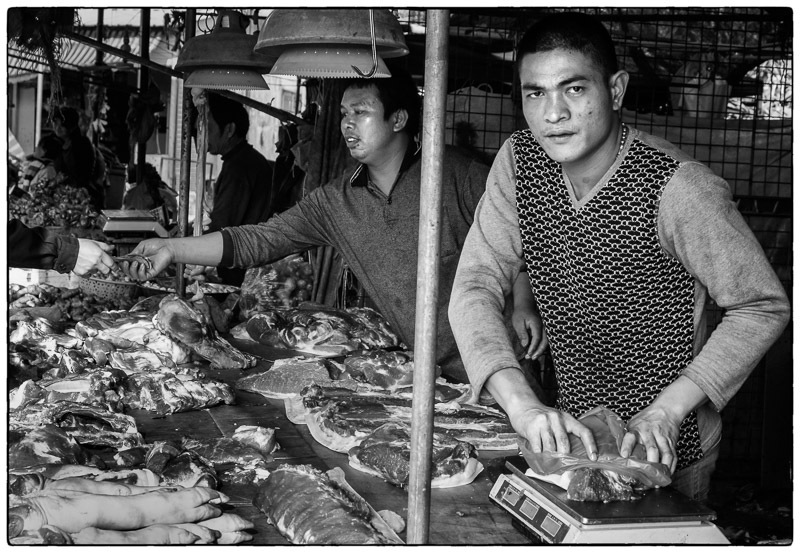 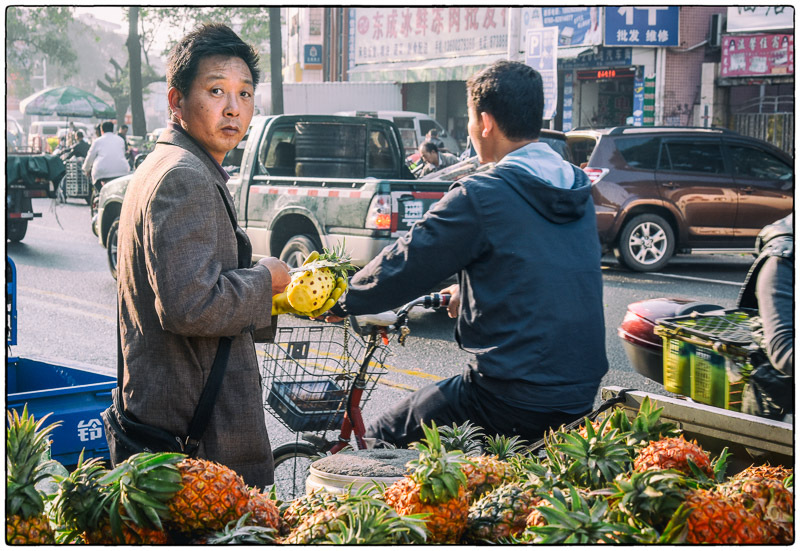 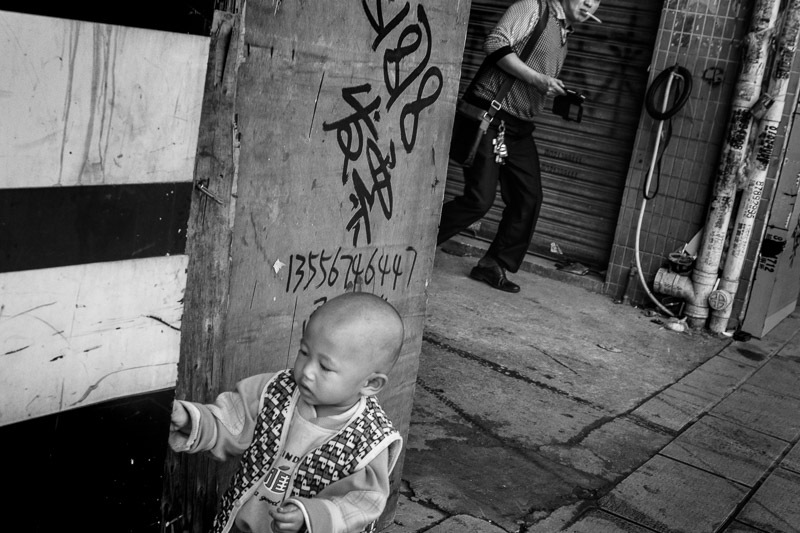 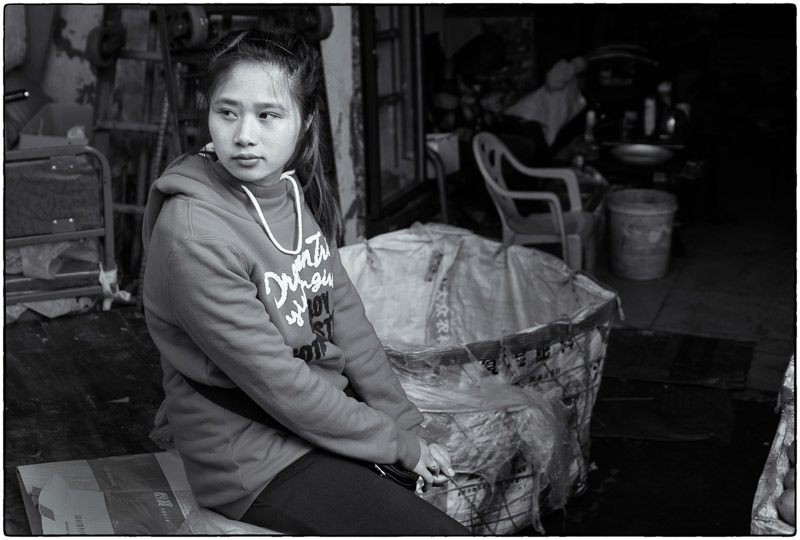 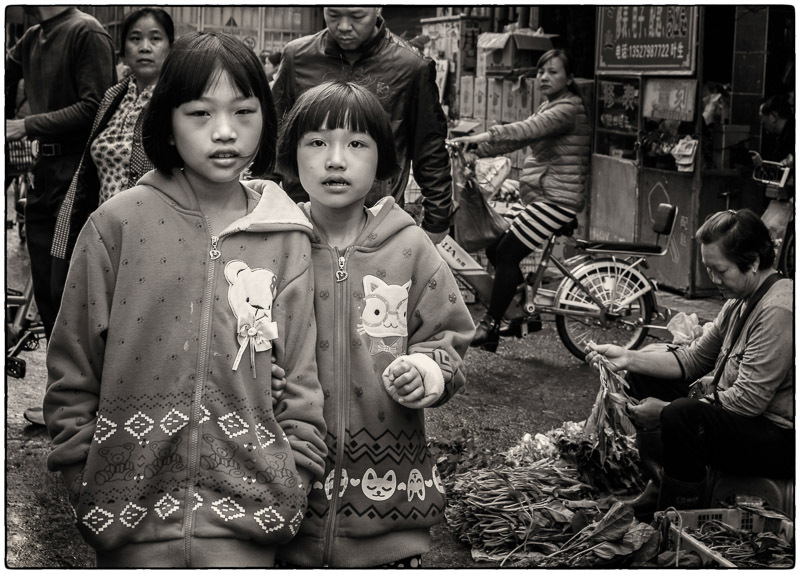 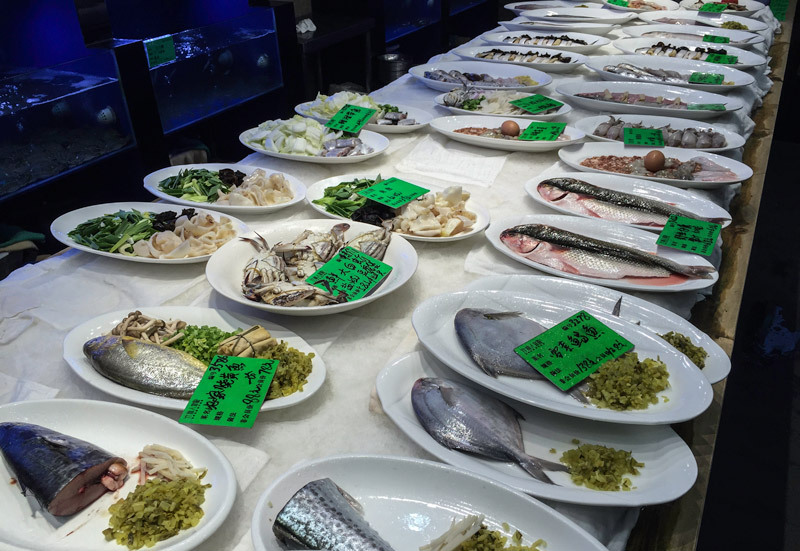 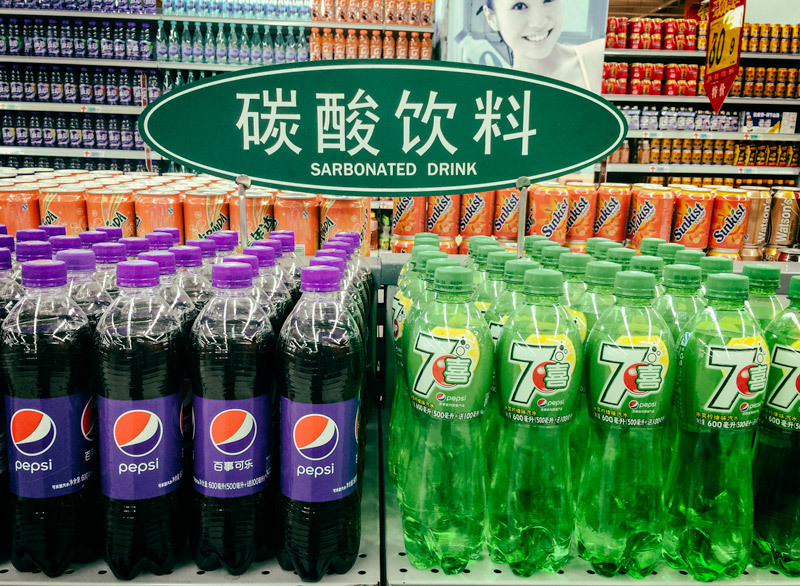 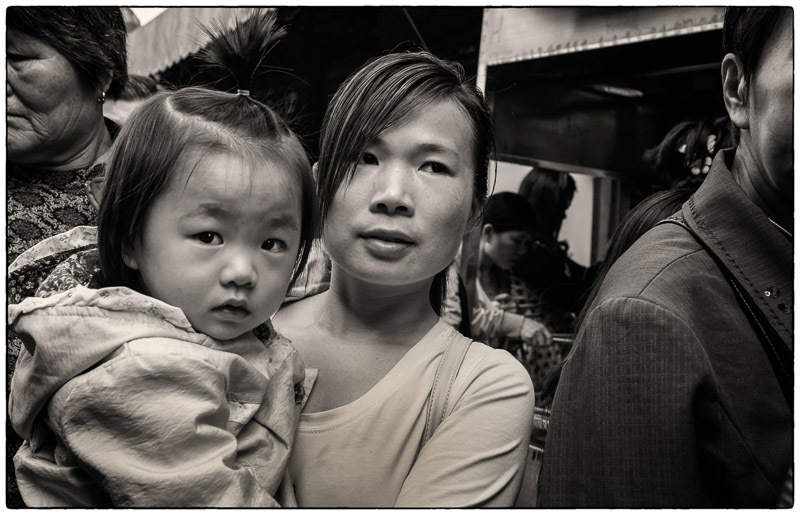 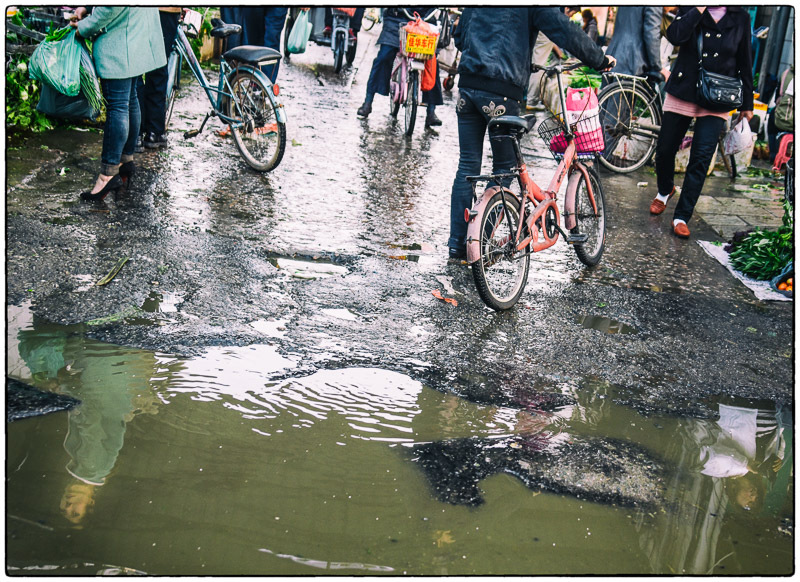 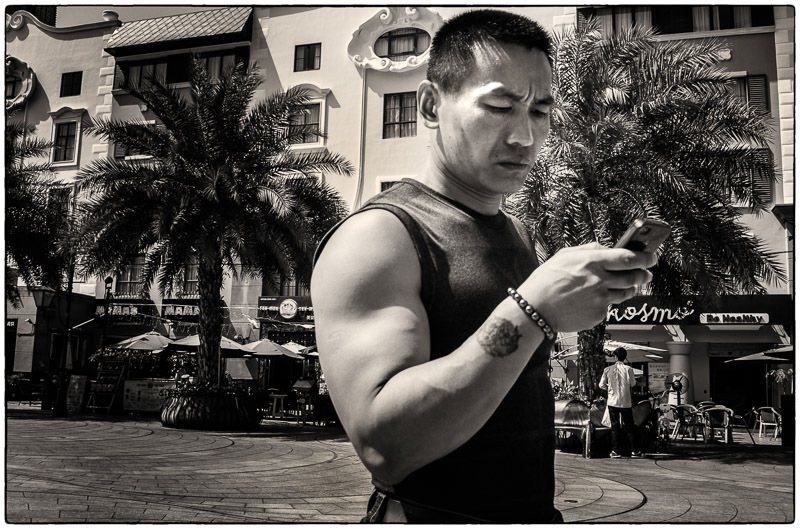 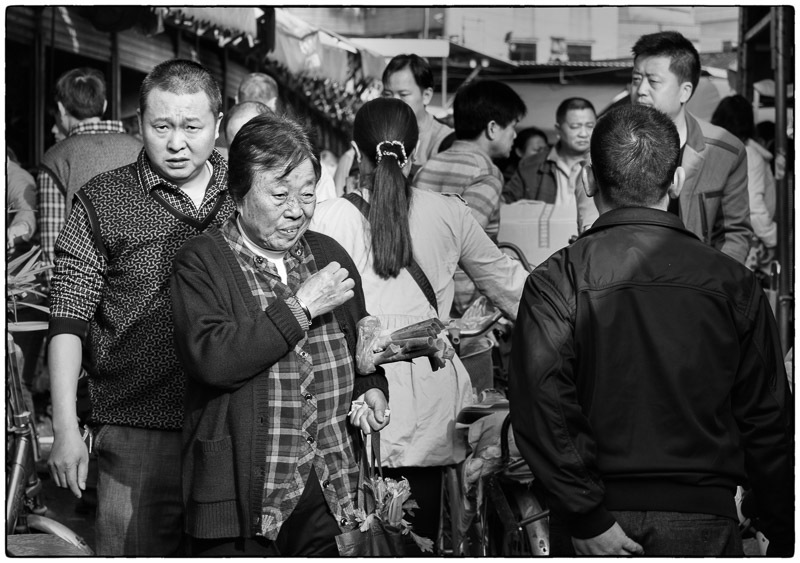 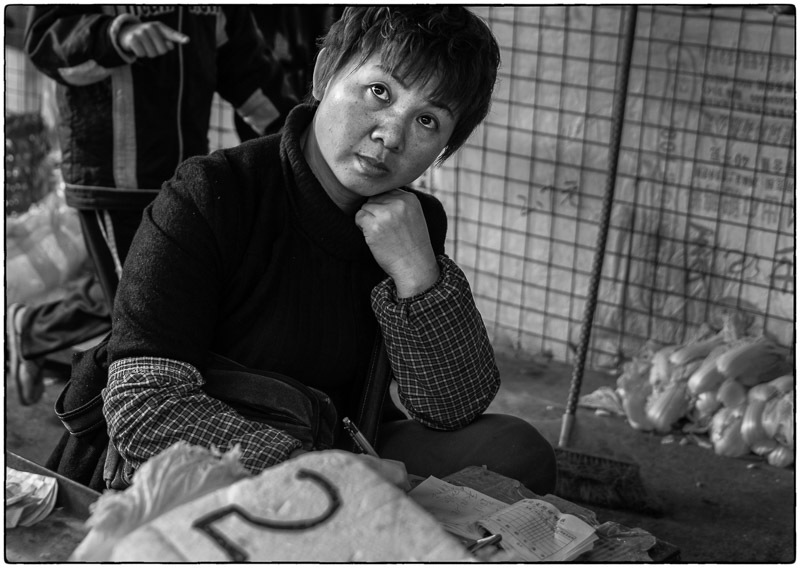 April 19, 2015 | Filed under China, Kids, Old People, Portraits, Really great shots, Shopping and tagged with China, Eats, Factories, kids, Old people, shopping, Street photography.